Around Järjagården there is a lot to experience, both for the active one but also for the ones that wants to relax and enjoy the harmonious environment. Here is the tranquility, the silence and the untouched wilderness a matter of fact. 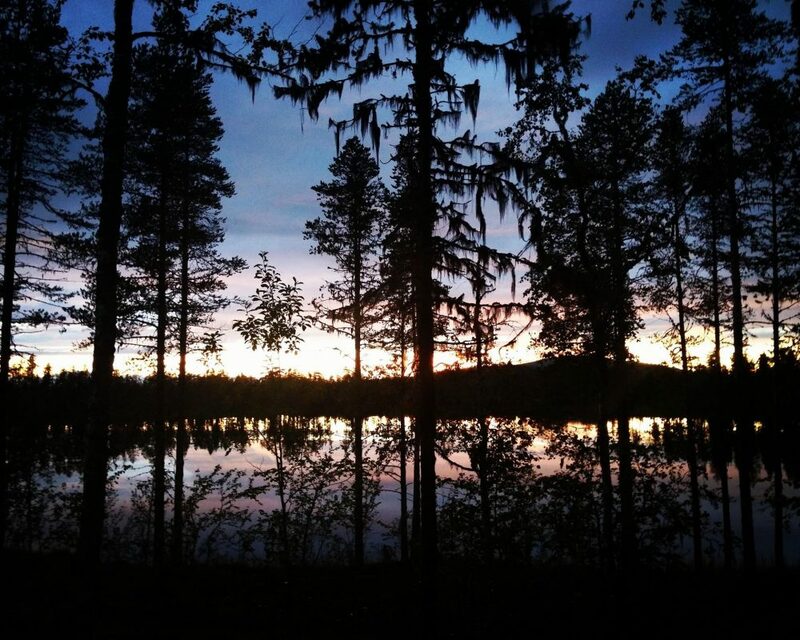 The nature around Järjagården gives peace for body and soul. All the seasons has its own charm. 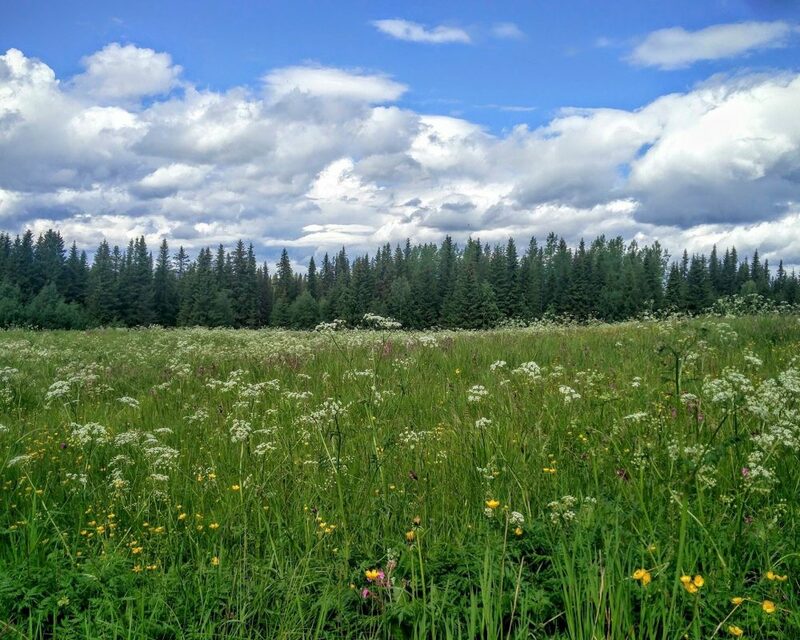 Here in the wilderness, you can experience eight beautiful seasons. 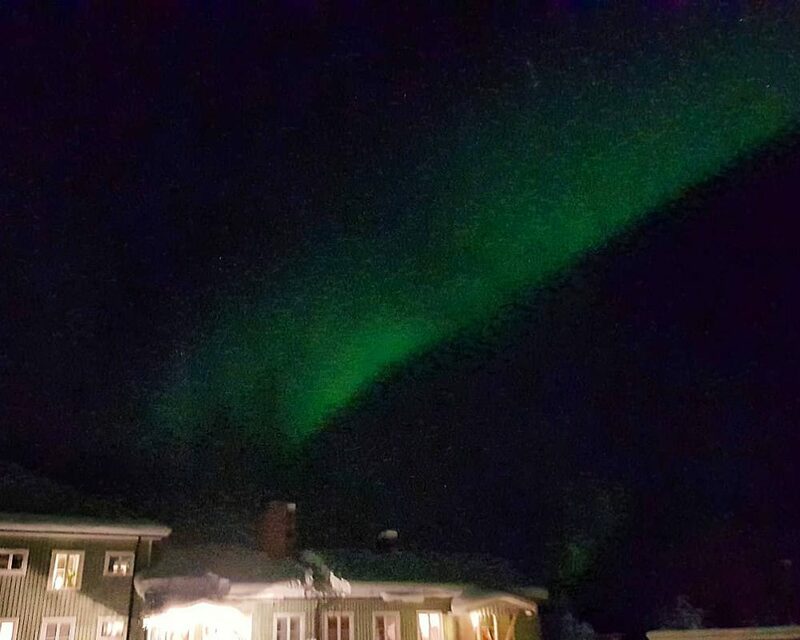 If you are lucky in wintertime, you might see the northern lights dancing on the sky, like magic. Hiking – Experience many beautiful hiking trails by map. The closest trail is only 15 km from Järjagården. Snowmobile – Drive snowmobile directly from Järjagården. Only 200 m to well preparated snowmobile trails. Pick berries and mushrooms – Search for “the gold of the forest”: cloudberries, or for other delights such as blueberries, lingonberries or chantarelles. 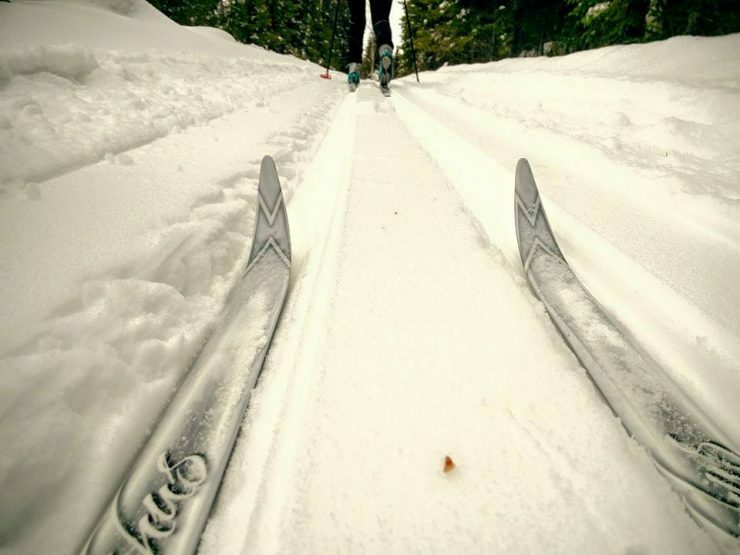 Cross country skiing – Ski trails for both classic and skate is preparated daily in Bergbacka, Vilhelmina, 28 km from Järjagården. Visit Vilhelmina’s interesting museum, 28 km from Järjagården. Explore tourist attractions, the sami culture and relics. Visit shops with hand crafted souvenirs. For example the sami shops, with traditional hand made products. 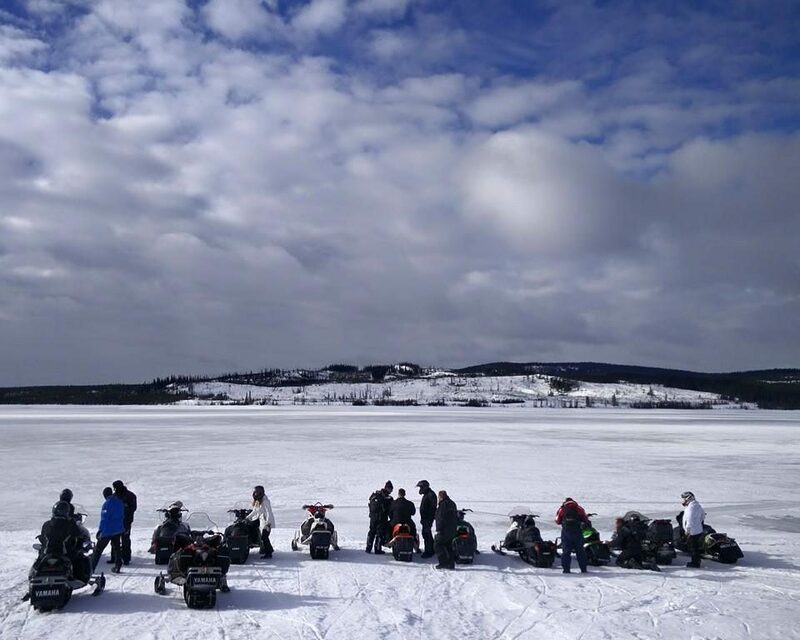 Experience great adventures on snowmobile in pure wilderness. Here is snowy landscapes a fact, which makes it suitful for any winter activities. The snowmobile trails is well preparated and kept in very good conditions. Our strength is also that the surroundings is not overdeveloped, which gives a genuine experience of the wilderness. 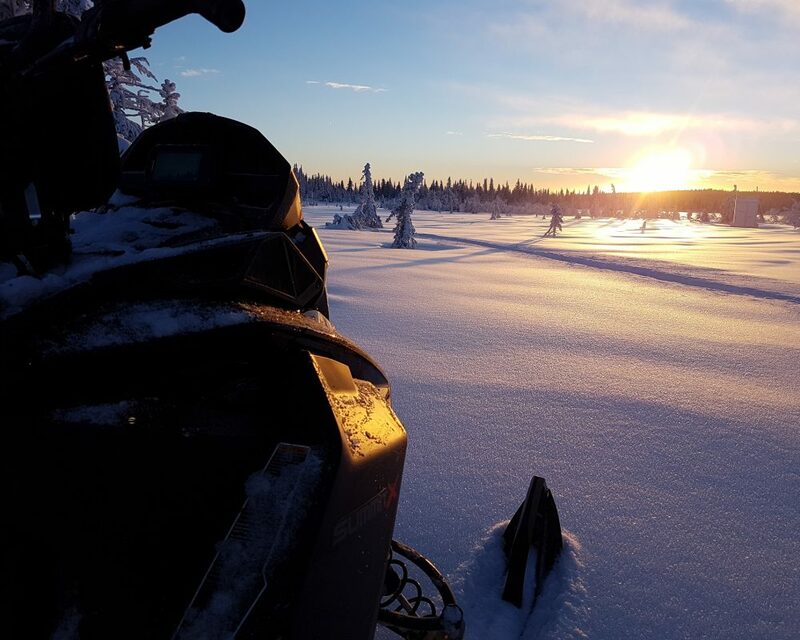 What is more delightful than going by snowmobile during a sparkling winter day and visit places that is not possible to reach by car? Many excursions is available for the one that is curious. We can give you suggestions of places to visit, or guide you there. You also have the opportunity to put up your own guided route. Drive your own snowmobile or rent at Järjagården. Four Lynx X-trim 600 ace is available for rental. These snowmobiles is both suitful for beginners and the ones with more experience. 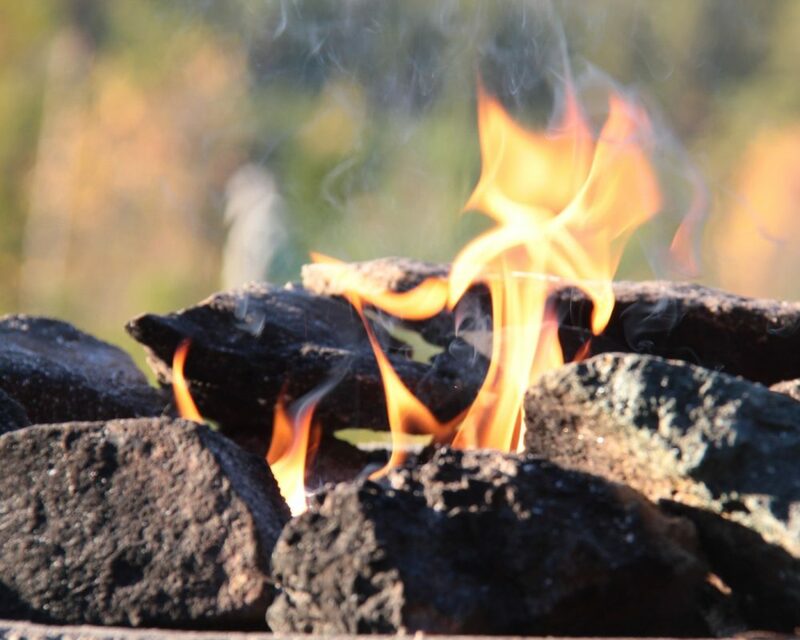 When the day comes to an end, you can return to Järjagården for comfortable accommodation, a warming sauna and enjoy a home cooked meal in our restaurant. Always with personal service. To use the sauna at Järjagården every Friday has become a tradition. People come to relax in the wamth after a week of work, to talk, laugh and socialize. Young or old, everyone is welcome. The sauna starts 18.00 PM on Friday’s and cost 20 SEK/person. 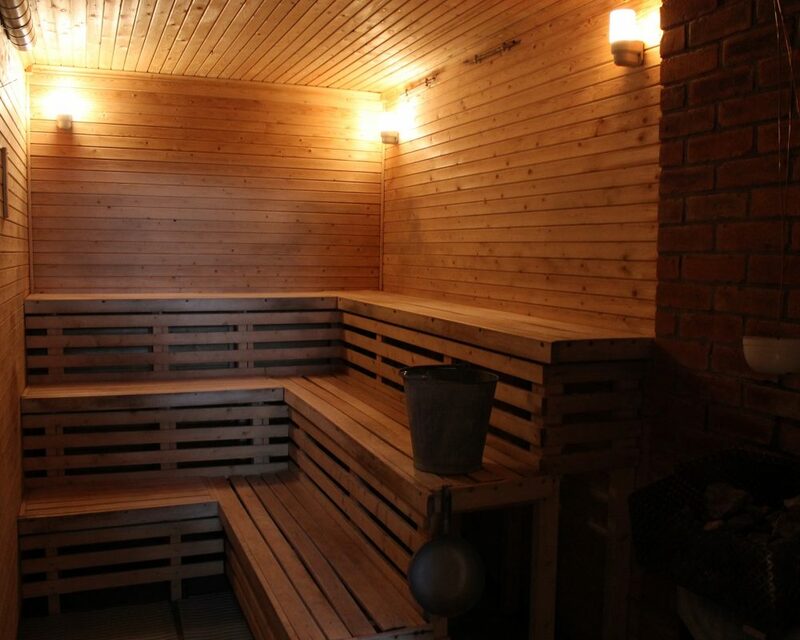 The sauna can also be rent during other days, for a cost of 50 SEK/person. Please observe that the guests staying at Järjagården has free access to the sauna every day. Just let us know when you would like to use the sauna, and we will warm it up for you.